Mark Ye Calendars for the 4th Annual Invasion! Introducing – The Pirate Weekend VIP Pass! New for 2016, this special ticket grants admittance not only to Friday’s Parlay with Pirates, but a brand new event on Thursday night. Hosted by 83 West and sponsored by Pusser’s Rum, this new event will only be open to VIP Pass holders. Plus, there are a bunch of other swag gifts and perks thrown in to make this an option even the most flint-hearted rogue can’t refuse. For more information and ticket purchase, see the VIP Pass page. 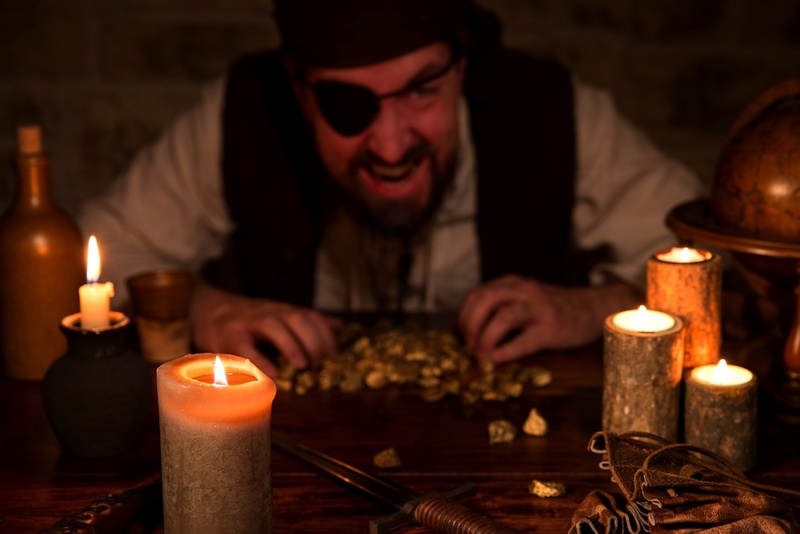 Thieves’ Row – Pirate-themed vendors at the park and historical encampment.